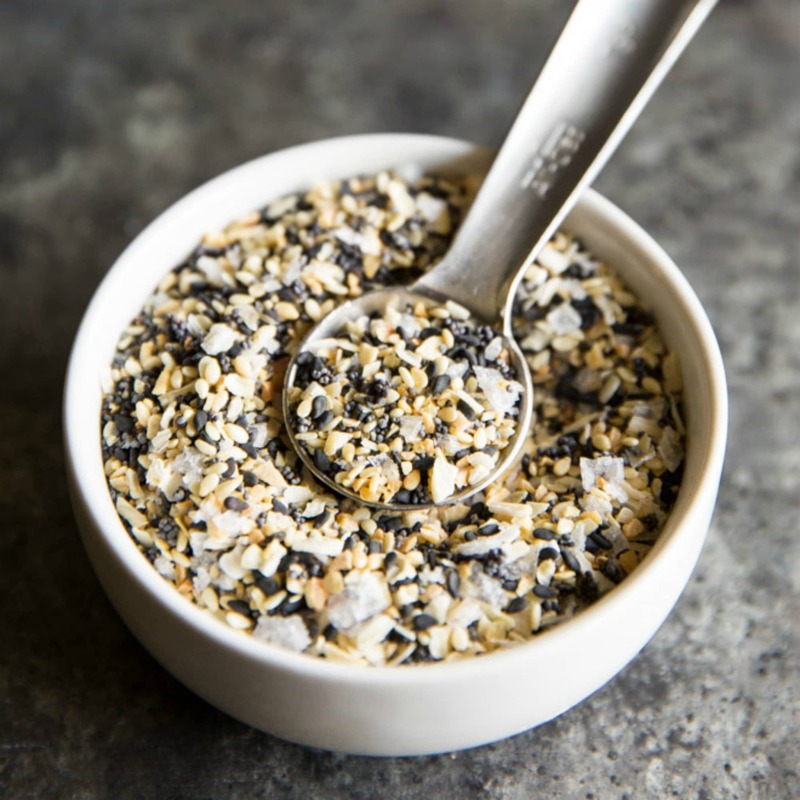 This homemade greek seasoning recipe can be mixed together in minutes and adds authentic greek flavor to any recipe. 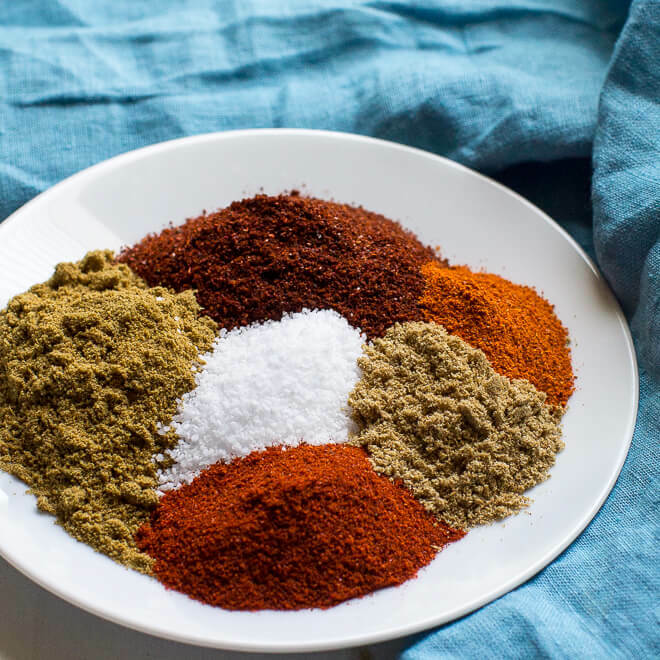 A combination of classic Mediterranean herbs and warming spices, this all-purpose blend can be used on chicken, lamb, beef, vegetables, kebabs, salads, and more. 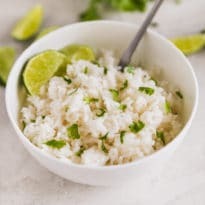 Delicious, versatile, and down-right easy to make, all the Yayas around the world will be proud! 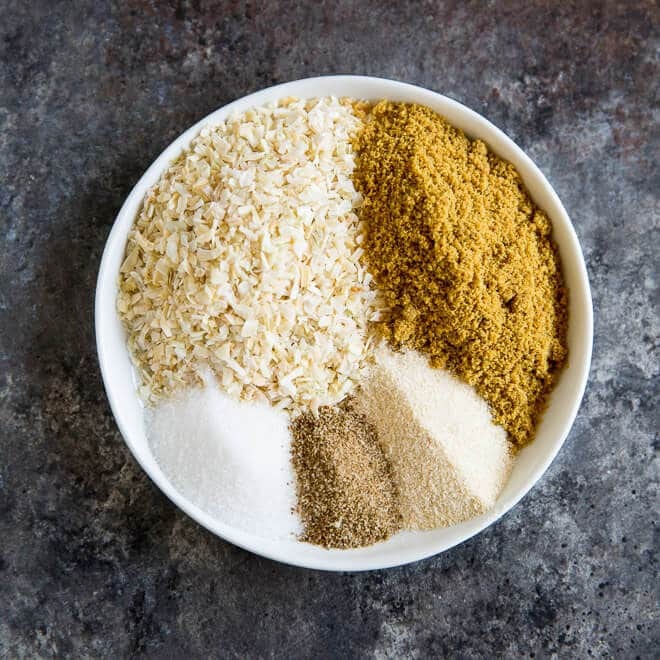 What spices are used in Greek Food? 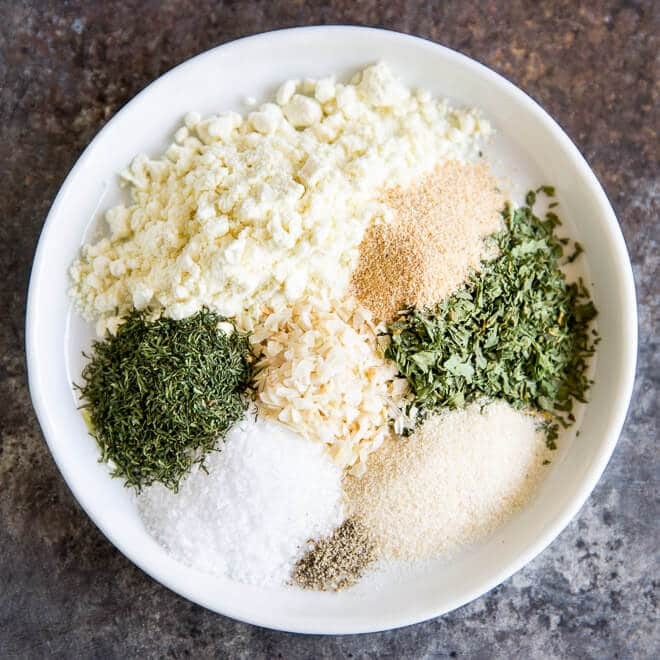 Greek cuisine primarily uses oregano, mint, garlic, onion, dill, and bay leaf, along with the addition of basil, thyme, fennel seed, and parsley. There are an abundant amount of Greek herbs since it is a country located in the Mediterranean. 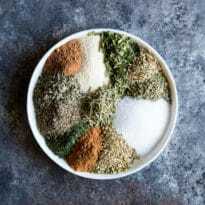 The most notable herbs include basil, bay leaf, dill, fennel, marjoram, mint, oregano, parsley, purslane, rosemary, sage, savory, tarragon, and thyme. What are some Middle Eastern spices? 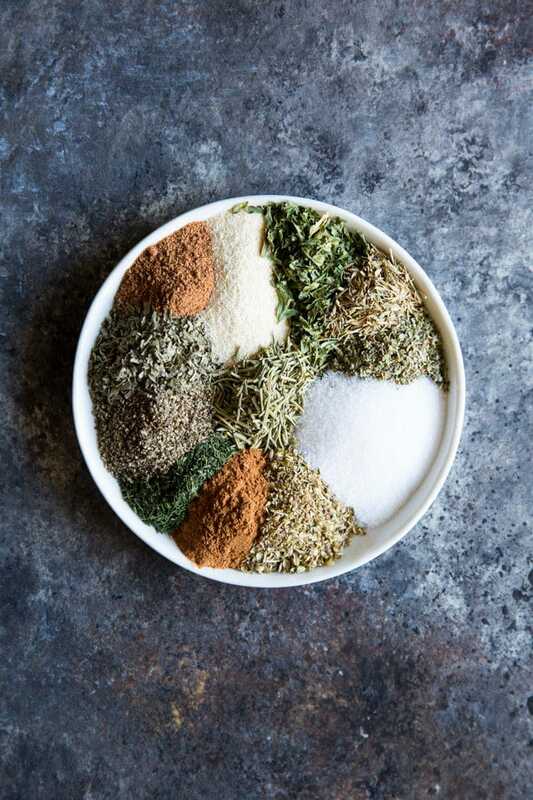 Middle Eastern spice blends frequently include allspice, black pepper, cardamom, cinnamon, cloves, coriander, cumin, nutmeg, and dried chiles. 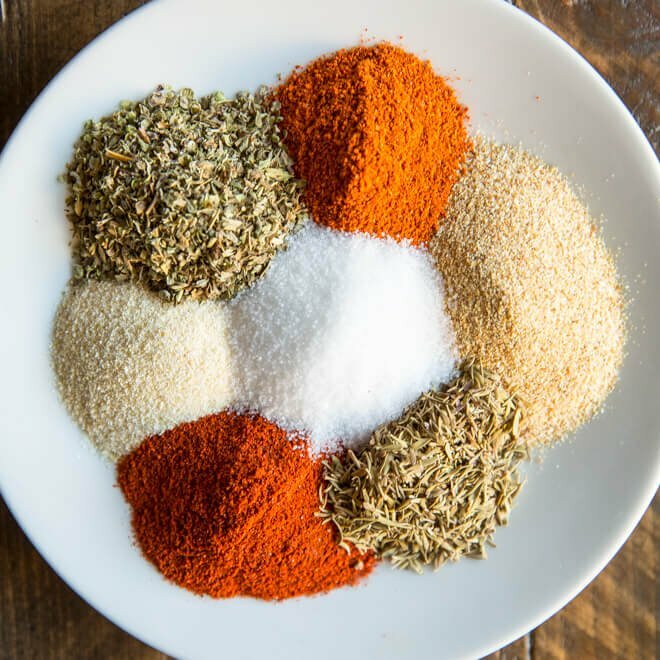 As Mediterranean and Middle Eastern cuisine are closely related, we are adding a bit of warmth to our Greek seasoning recipe with the addition of a few of these spices. What can be used in place of marjoram? 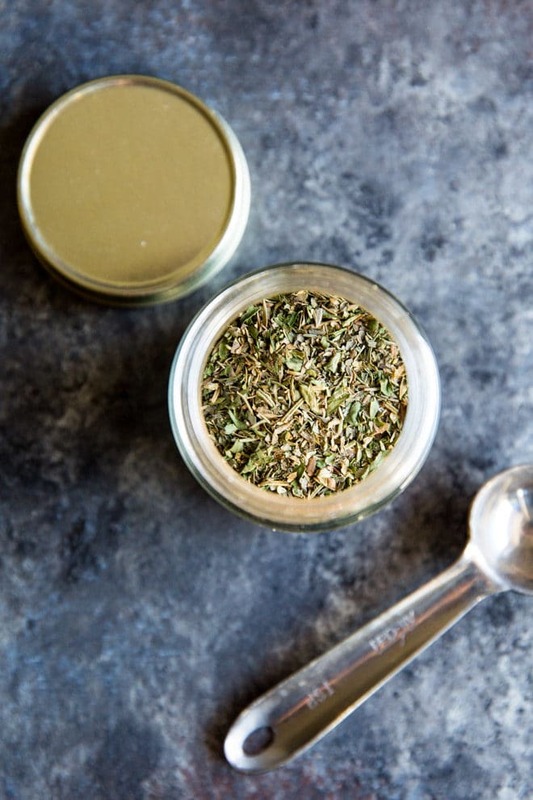 If you do not have marjoram, oregano is the best substitute as the two stem from the same herb family and are closely related in flavor. You can also replace marjoram with an equal amount of dried sage, thyme, summer savory, or basil. 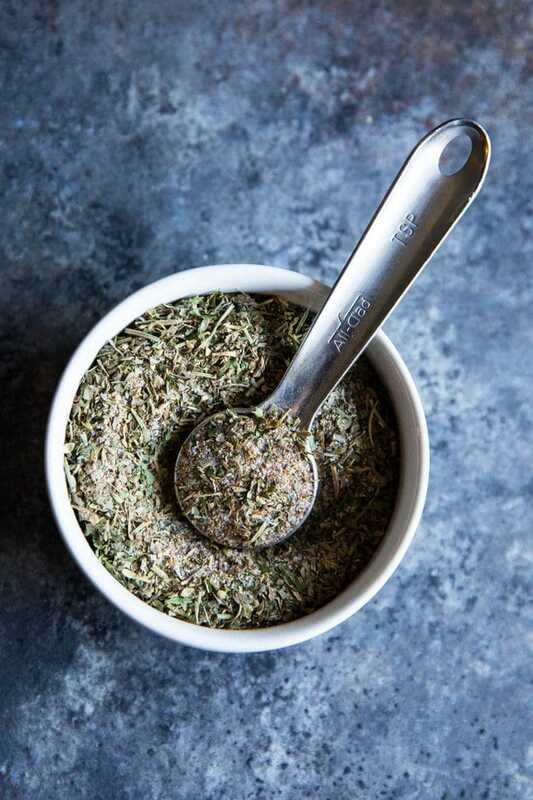 Greek oregano, a member of the mint family, tends to be the most savory and earthy, compared to the milder Italian oregano or more pungent Turkish when comparing the Mediterranean varieties. 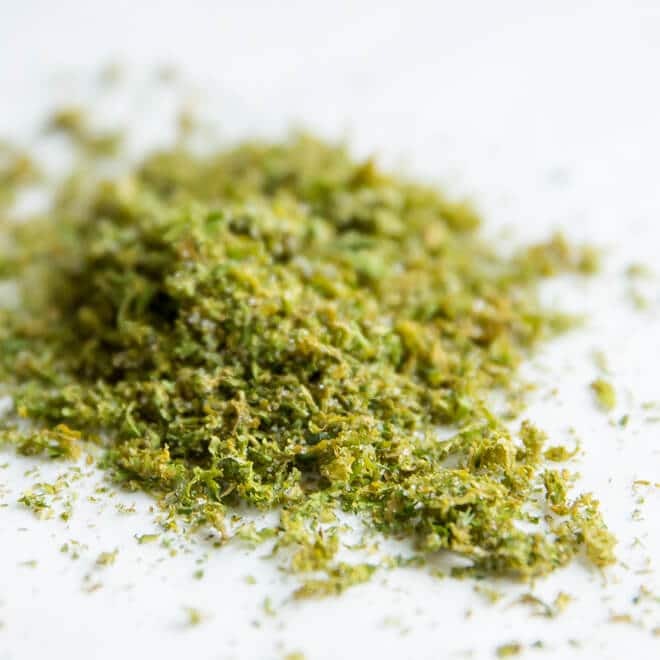 There is also Mexican oregano which has notes of citrus and mild licorice as it is a relative of lemon verbena. But by all means, use the variety of oregano that suits your needs! 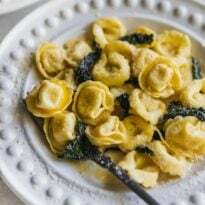 Mix salt, garlic powder, basil, oregano, cinnamon, pepper, parsley, rosemary, dill, marjoram, thyme, and nutmeg in a bowl. Store in an airtight container. 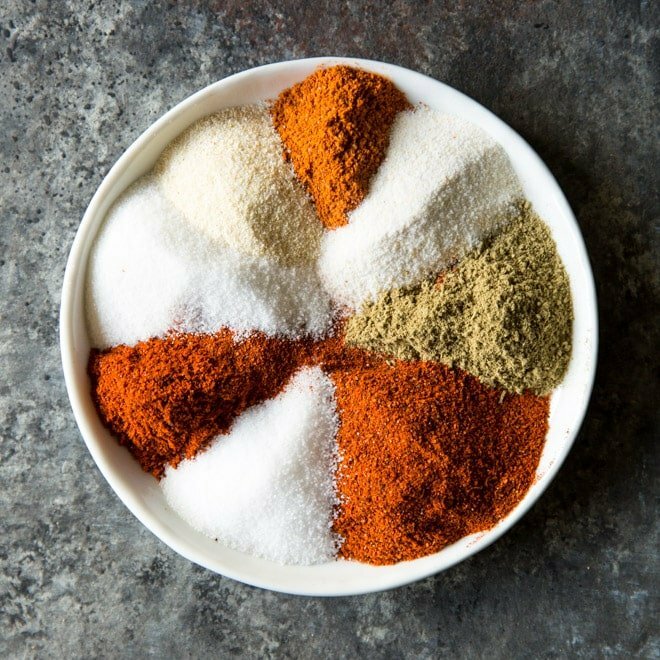 For a finer texture, blend spices in a spice grinder.